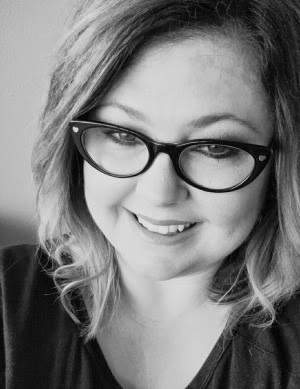 Vintage Gwen: Soiree Day-All Things Superhero!! 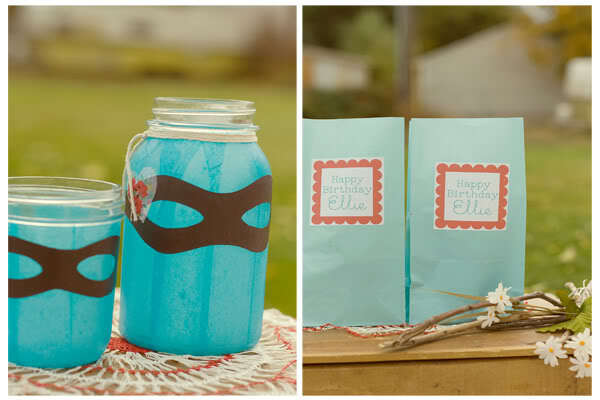 I recently found some fantastic superhero party ideas!! My only niece will be turning 16..choke...sniffle...next March and has requested a Sweet Sixteen Superhero Soiree! So I've been mindful of watching out for some ideas! And the ones I've found so far are so great!! 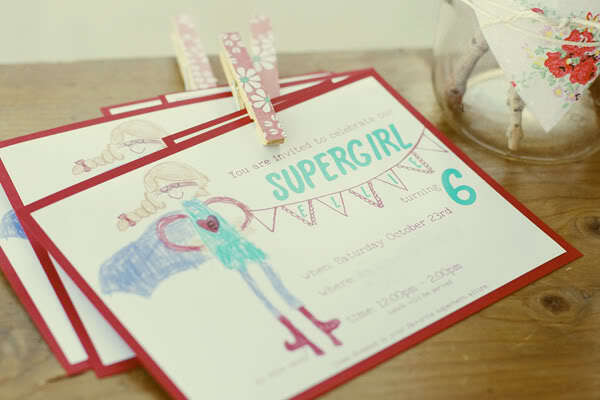 Who would have thought you could make a supergirl party vintagey?! I'm in aw!! I love the use of "Pow Pow", "Bang", & "Zap"!!! 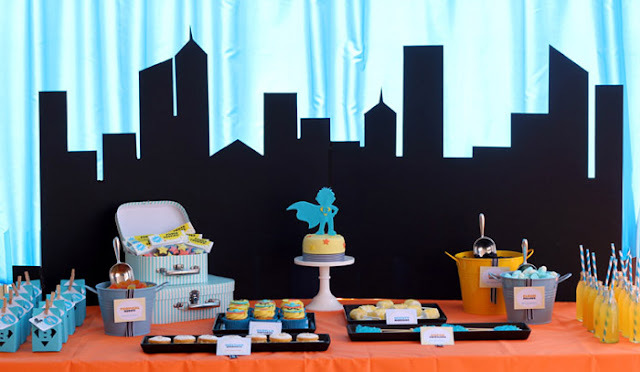 I have seen a lot of superhero parties with a city scape, I like how this one is simple and with the silhouette of the guest of honor as a cake topper makes it just as grand as all the others! This is simple perfection to me! I have already shared these with my sister and she loved them!! 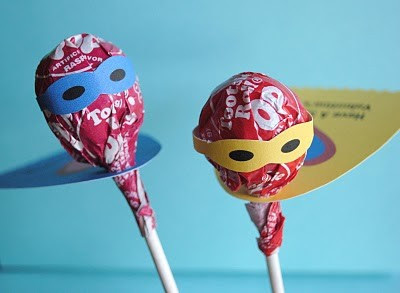 My niece loves Tootsie Pops so these are perfect!! Aren't they great?!!! 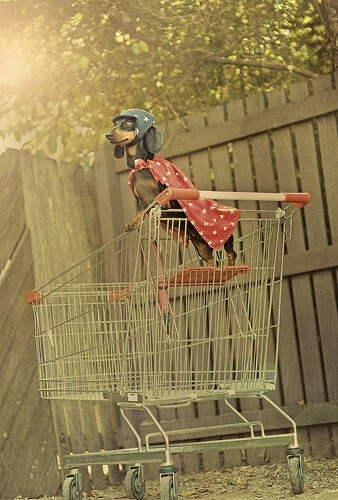 And finally just thought I'd share this photo of one of the cutest Superheros I've ever seen!! Now, don't we all want our very own Supergirl Party? 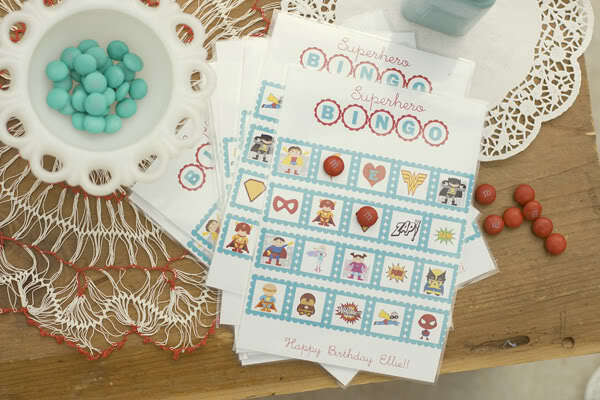 I LOVE the idea of a superhero party--even for a girl! Those are some amazing parties that you posted. You can find anything on Pinterest, I love it! 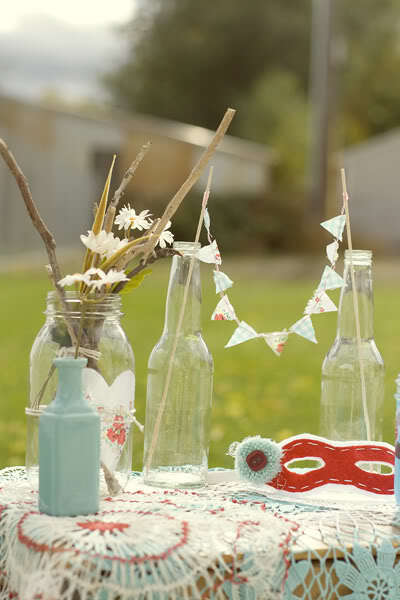 Love the Superhero party idea! Thanks for sharing all of these links. I am heading to them now.